epub.us - THE CHEMIST THE CHEMIST - It's Over 9000! Stephenie Meyer is back, ladies and gentlemen! 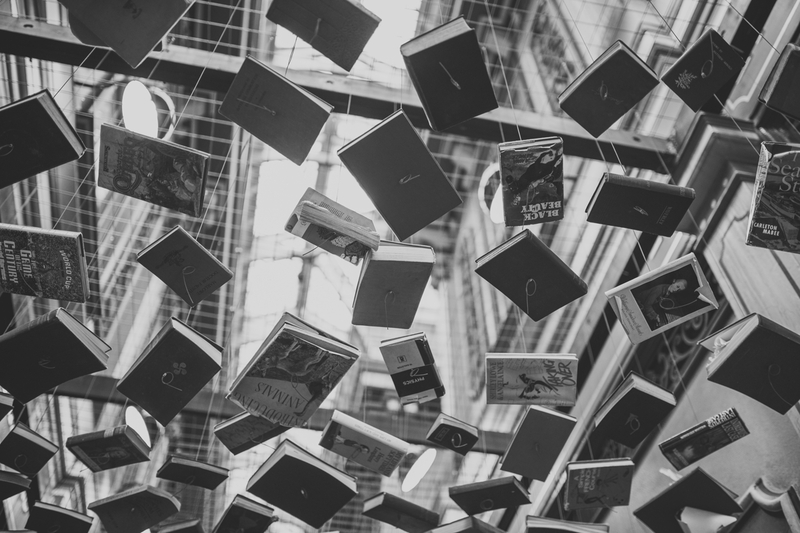 Yes, the world-famous author of the Twilight saga is ready to amaze the fans with yet another ground-breaking novel, and, judging by the first reviews and sales reports, we've got another international bestseller on our hands. 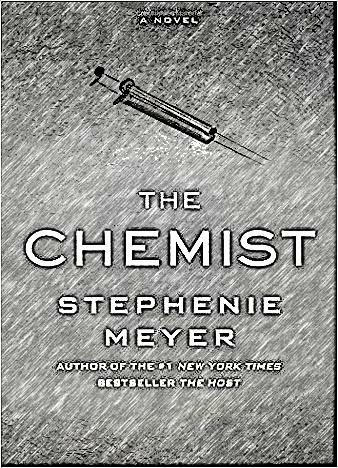 The Chemist is a gripping mystery thriller, a true page-turner, and the story follows a rogue ex-agent who's trying to hide from the people that she used to work for. She desperately needs to clear her name and to run away from the "hunters". This young woman was employed by the government of the United States, and only a few select people knew what she was doing for them. The girl was, and still is of the greatest assets of a secret agency, but, when the people running it thought that she was no longer useful for them, they came after her with no regret or remorse. So now, she's forced to constantly be on the road and never stay in one place for long. She's all alone in the world, as they murdered the one and only person that she could fully trust, and they will stop at nothing to take her life as well. The girl knows something that can devastate the agency, and so, they want to put an end to her as soon as possible. Fortunately, her former handler contacts her and tells her how to get out of this mess alive, but that means she'll have to do one last thing for him. However, it turns out to be a dead end, and all she can do is prepare for that final battle...The Chemist is a stand-out cut, a fascinating, engrossing novel with a unique plot and great characters. Stephenie Meyer proves once again that she's one of the best writers of our time.